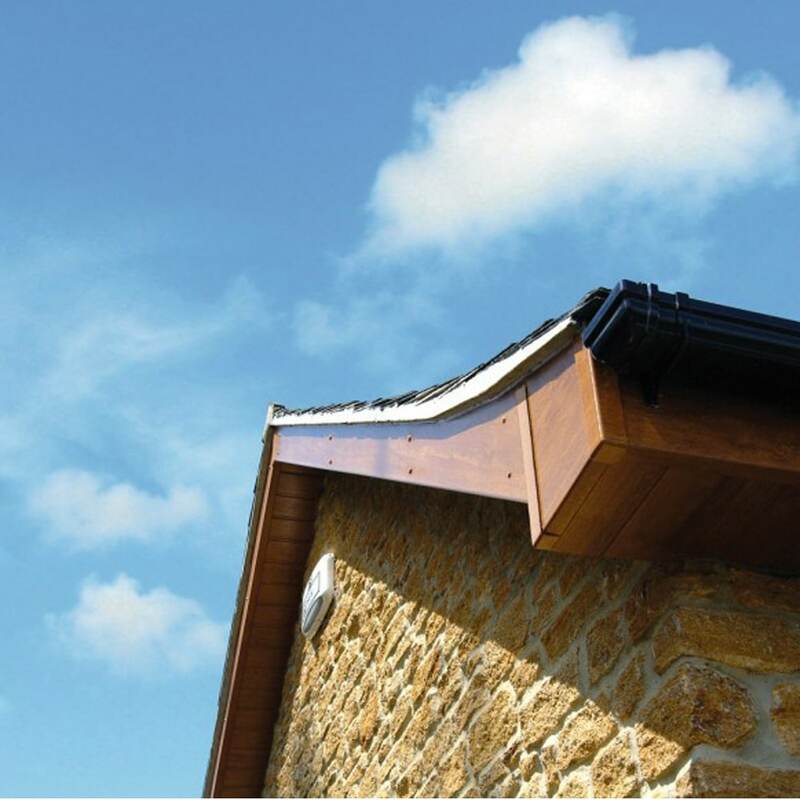 We offer roofline systems that will blend in with the aesthetics of your home, fitted by dedicated craftsmen. 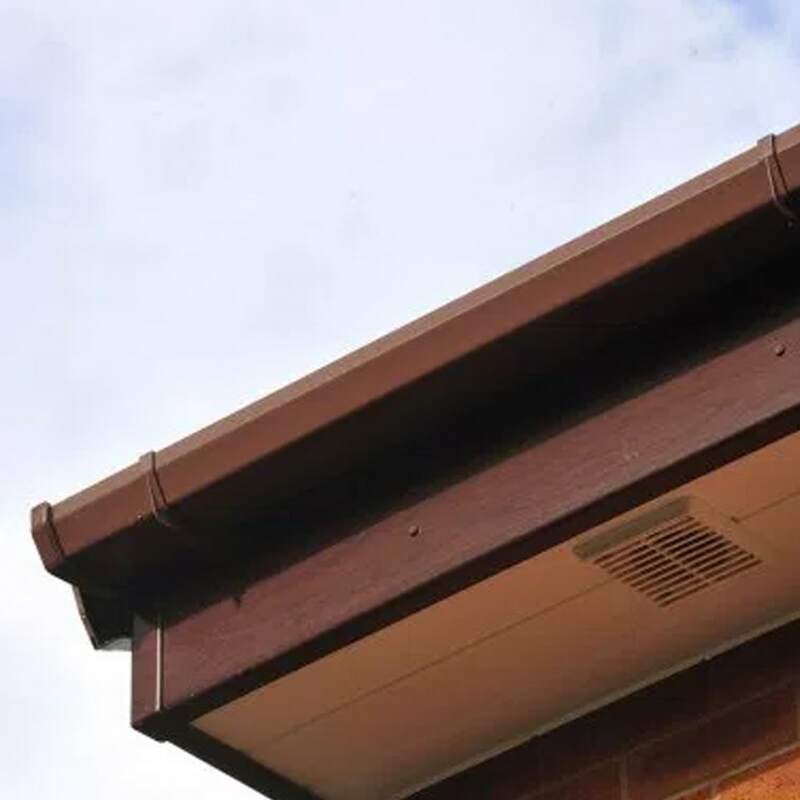 Replacement roofline systems or as they are commonly known; fascias and soffits, are an increasingly popular way of improving the look of a property while providing a cost effective maintenance free solution to traditional timbers. 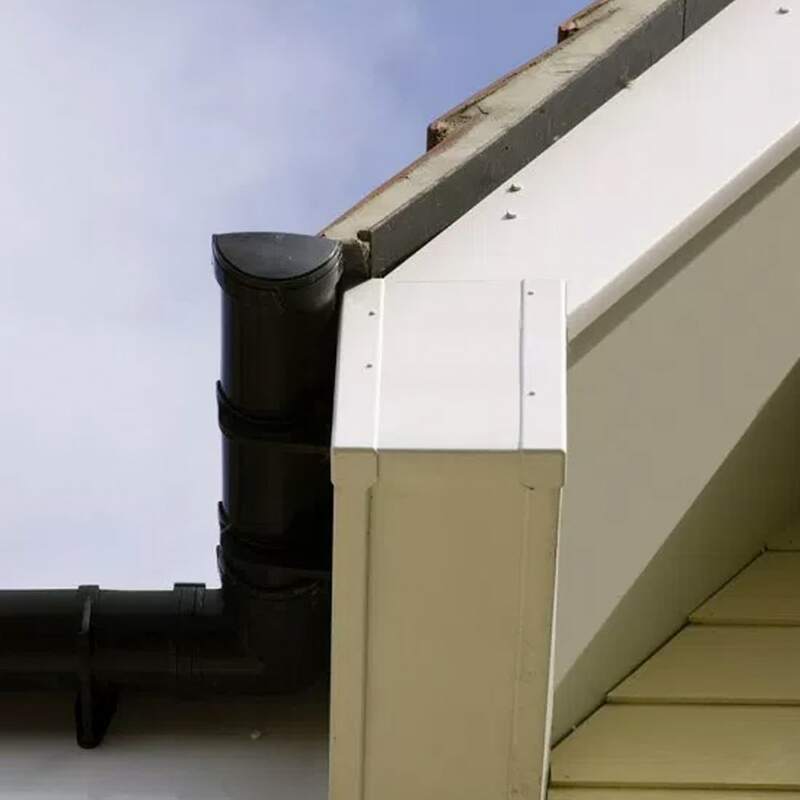 Exposed to the elements and playing a crucial role in protecting the roof space and rafters, these vital components need to be hard-wearing, weather-resistant, long-lasting and – due to their difficult-to-access location – low maintenance. 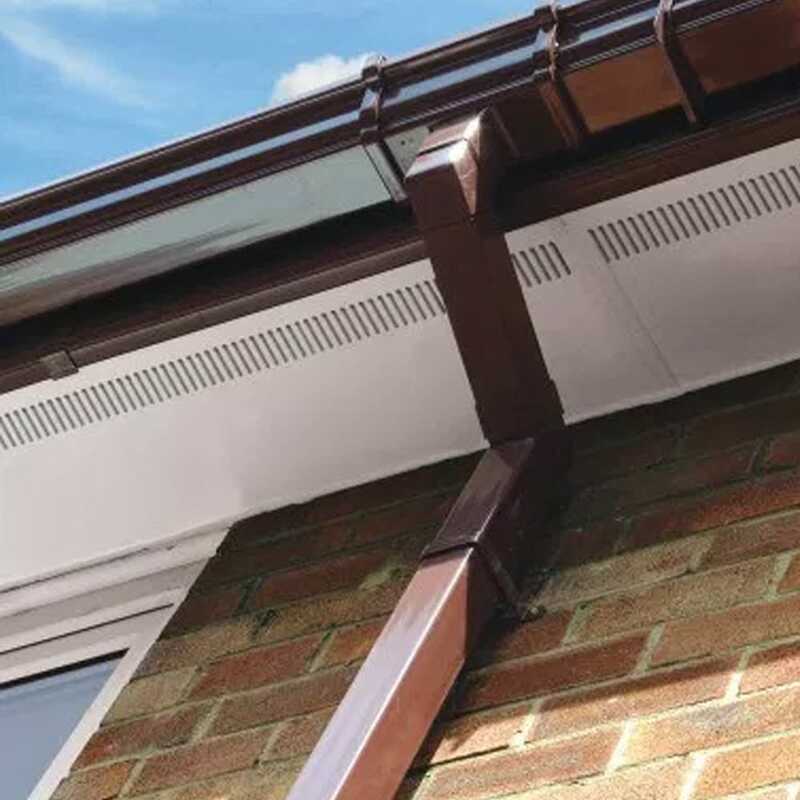 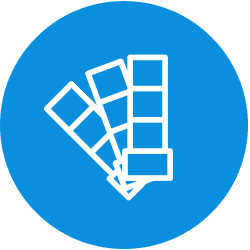 UPVC products fulfil all of these requirements – and the range of roofline products available from Windsor is unsurpassed. 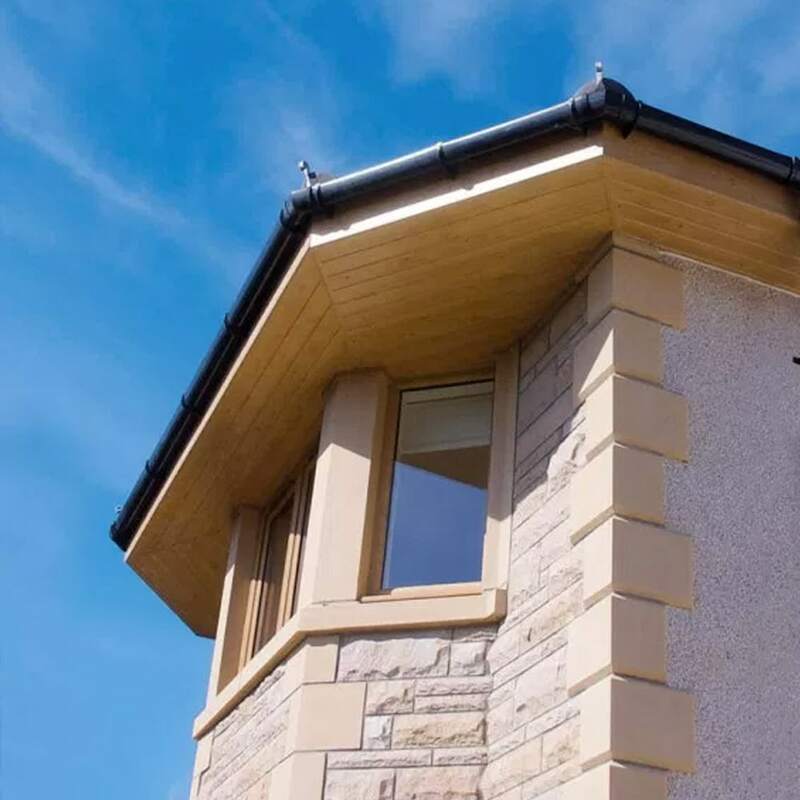 Fitted by our own team of dedicated craftsmen, the visual effect on your home can be quite an eye opener. 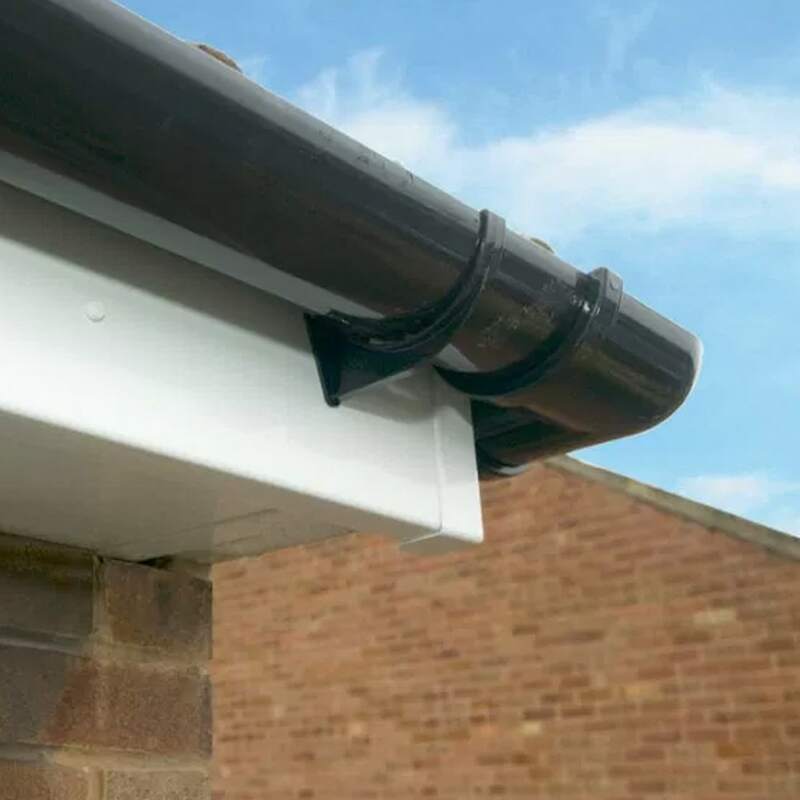 Available in a range of colours including, but not limited to – White, Cream, Oak, Rosewood, Anthracite Grey and Black. 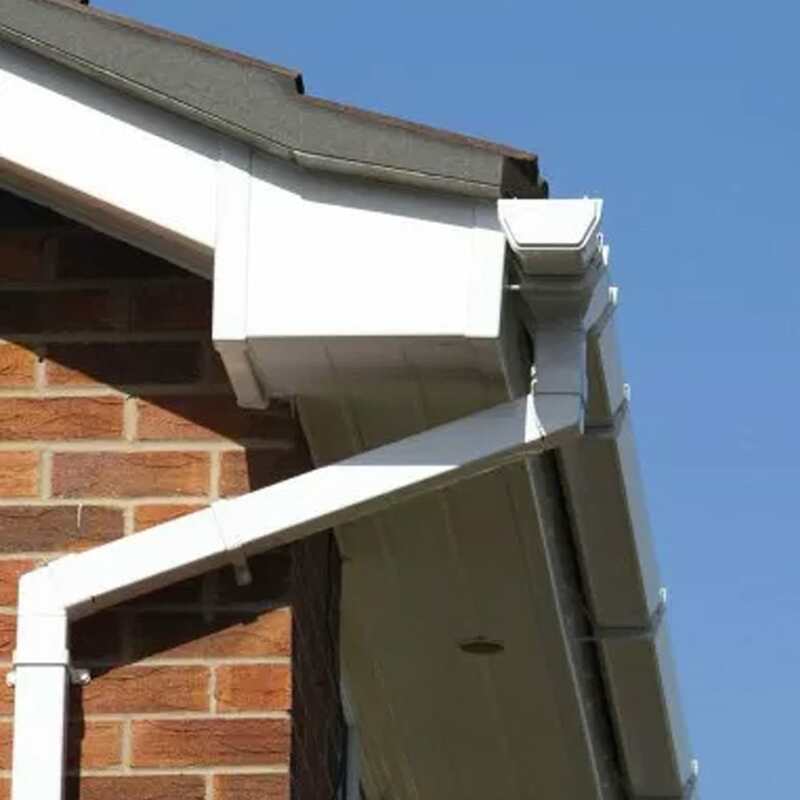 Your new products will blend perfectly with the aesthetics of your home and will look like new for years to come. 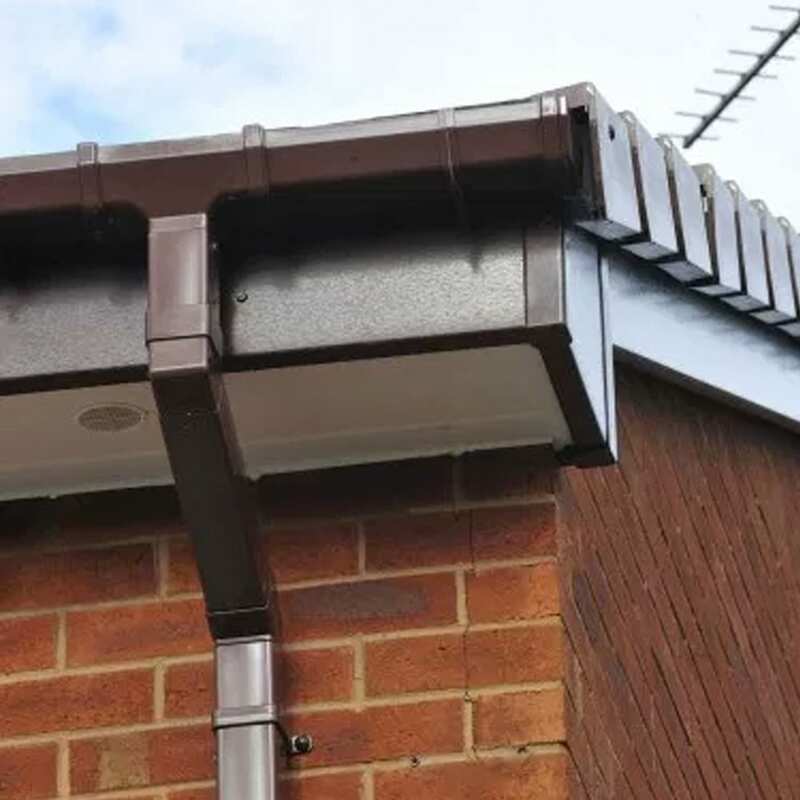 Protecting your structural roof space is essential if you want to prevent expensive and time-consuming repairs. 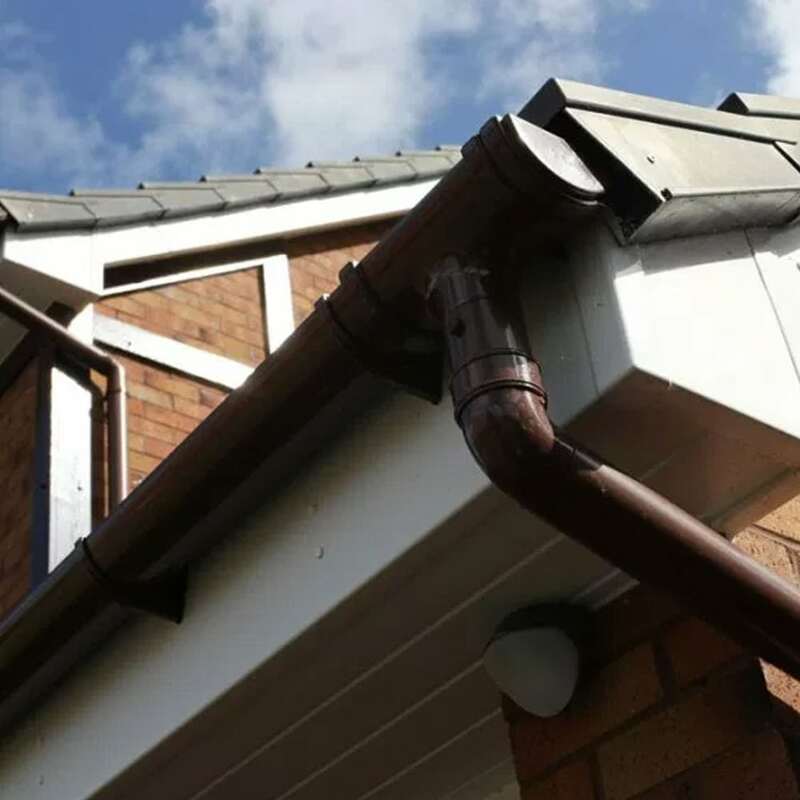 At Windsor, our efficient gutters and pipes will protect your property from the harshest elements, leaving your roof beautifully clean. 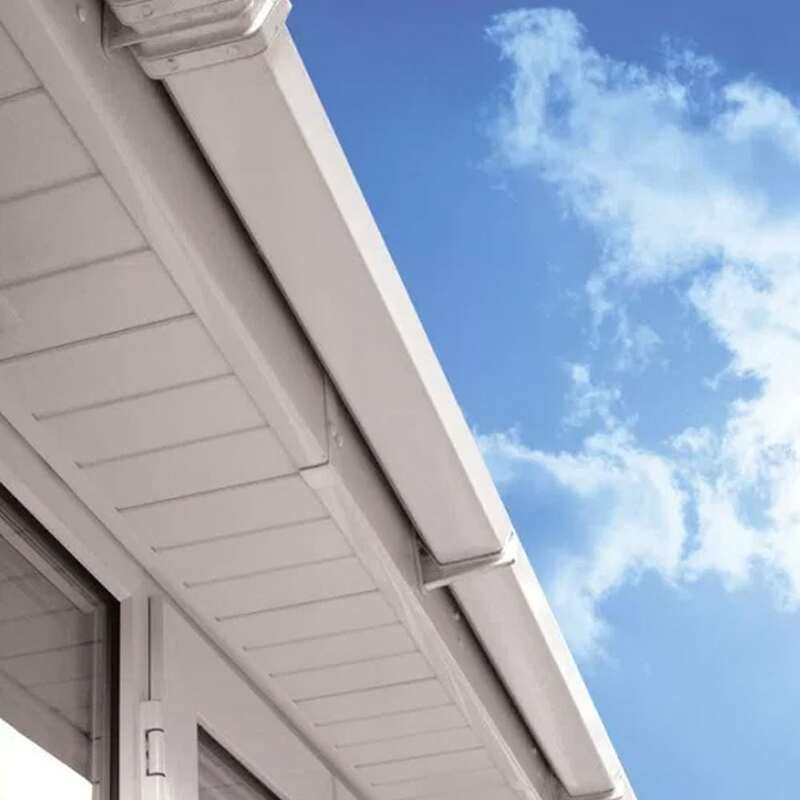 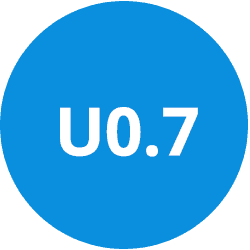 High-impact, high-gloss PVC-U creates a durable, weather-proof finish that is guaranteed to perform for ten years. 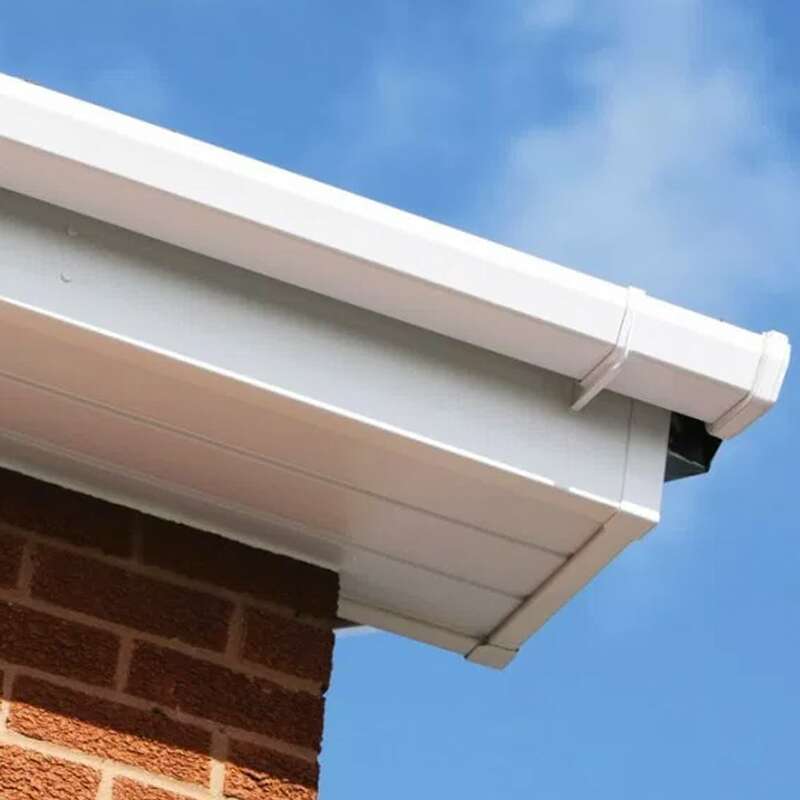 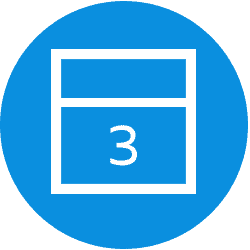 Windsor UPVC soffit boards are available in three styles and are fully compatible with our fascia systems for an exact colour match. 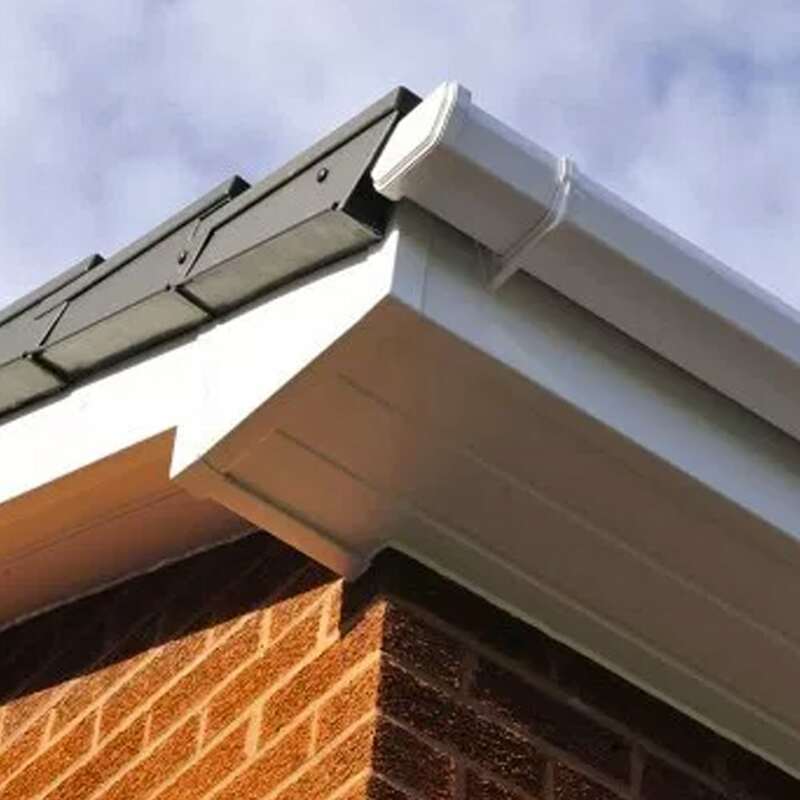 Our products are designed to protect and enhance every part of your roof and will keep it looking clean and attractive for many years.